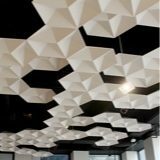 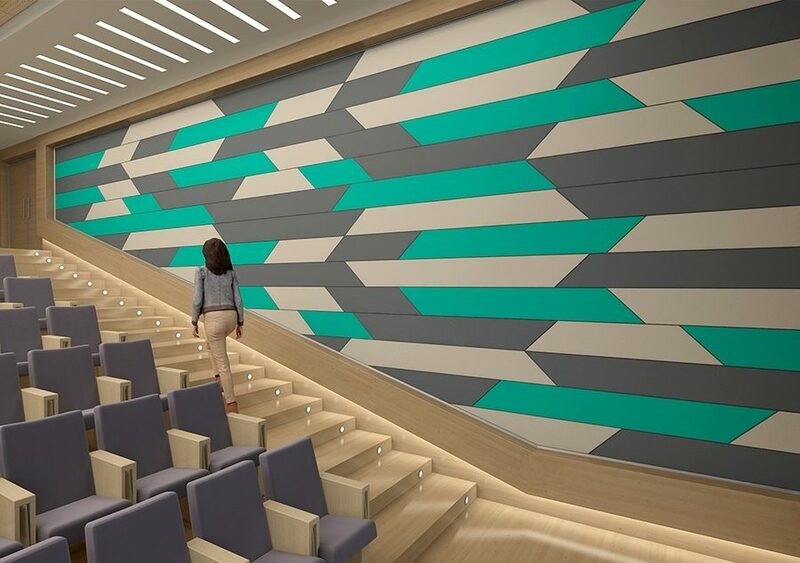 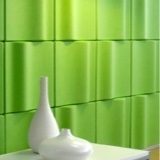 Sustainable Acoustic Elements for Healthy Spaces. 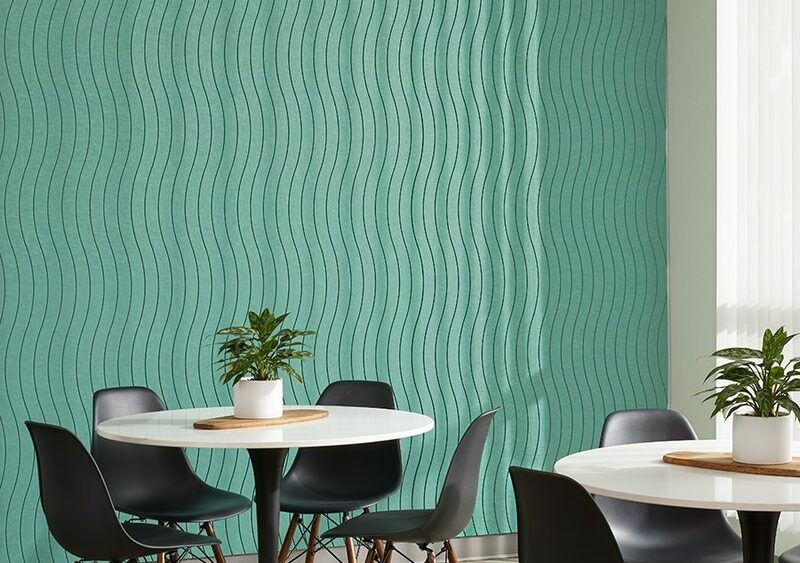 Kirei’s acoustic product lines redefine interior design. 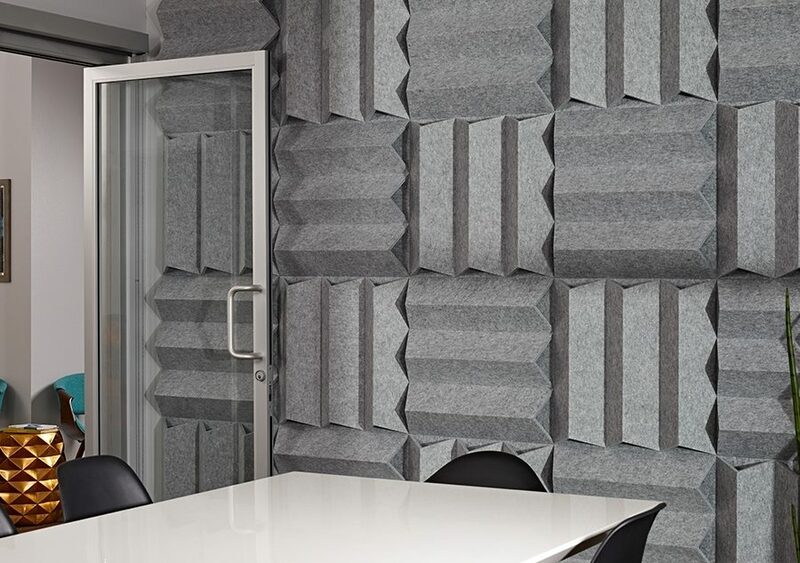 Offering sound absorption and unbeatable aesthetics, all sustainably produced. 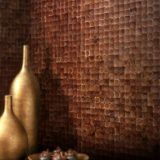 Bring newfound warmth and comfort to your interior spaces using Kirei’s natural product lines. 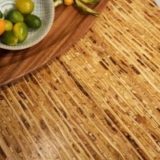 Environmentally manufactured and all-natural, these products bring a splash of the outdoors…indoors.